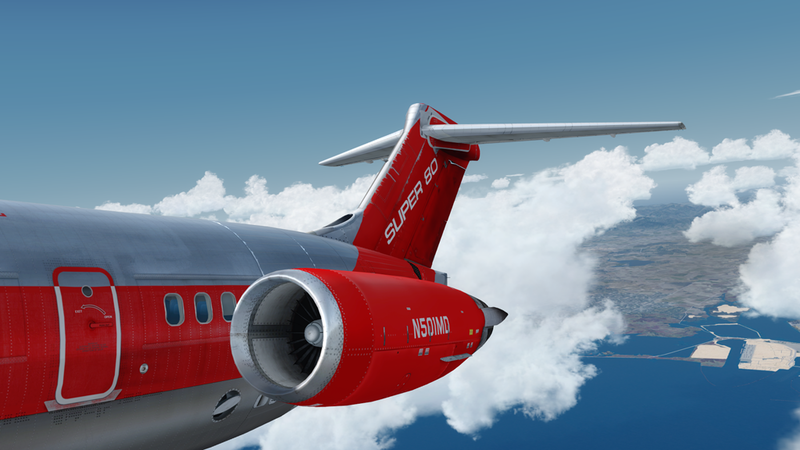 Available for FSX, FSX:SE, P3Dv3.4 and P3Dv4.1-4.2, Fly the Maddog X is one of the most sophisticated and complex add-on ever developed for the MD-82, built after the McDonnel Douglas MD-80 series. 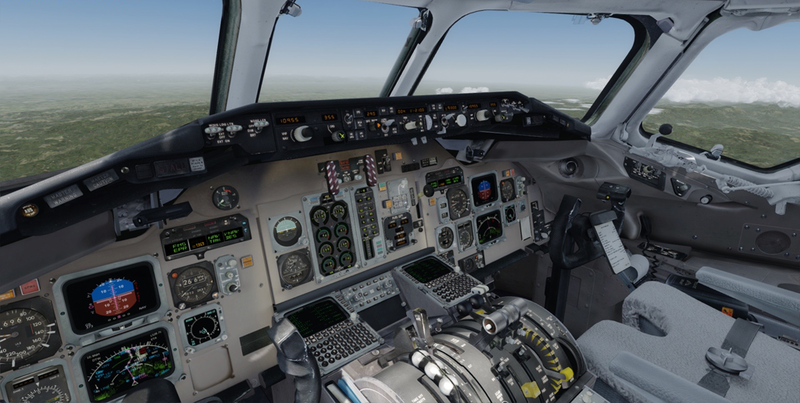 64bit edition: compatible with Prepar3D v4.1 and v4.2, includes all features available with the 32bit edition plus TFDi’s TrueGlass and RealLight, and PBR support (requires P3D v4.4 or above). 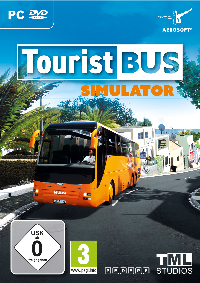 Minimum system requirements: I5 CPU or equivalent, 8Gb RAM, 2Gb GPU, Windows 7 64bit. Only in one word: EXCELLENT product! In una parola sola: prodotto ECCELLENTE! Pearl in the FS world!  I forgot to mention that the Leonardo team are extremely supportive if you have any issues. They respond promptly as well. Fantastic aircraft by a fantastic team. 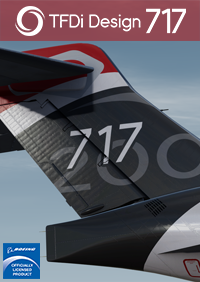 Just updated to version 1.1.0 (added over wing views and a lot more great stuff) and all I can say is WOW!! 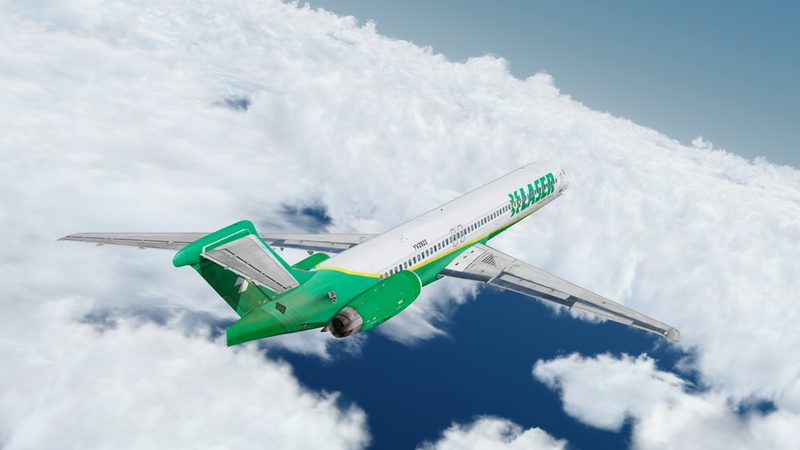 These folks have built an amazingly genuine MD-8X aircraft. 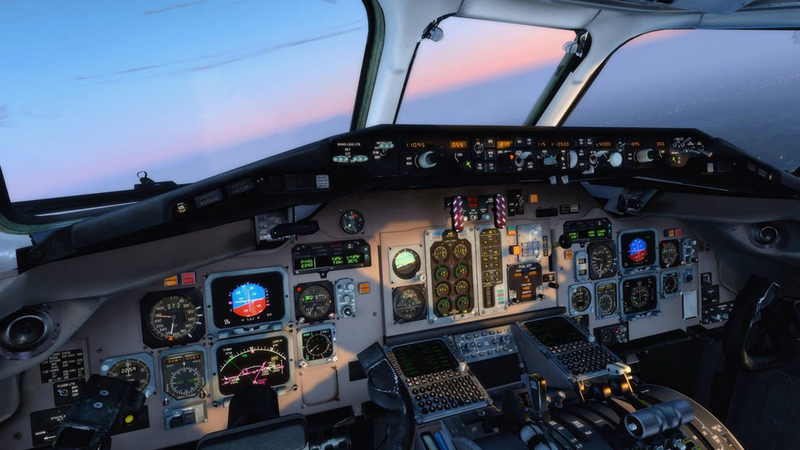 I flew the real deal over 20 years ago and this bird faithfully replicates nearly every switch, dial, FMC and system. Make sure you read the manual(s). 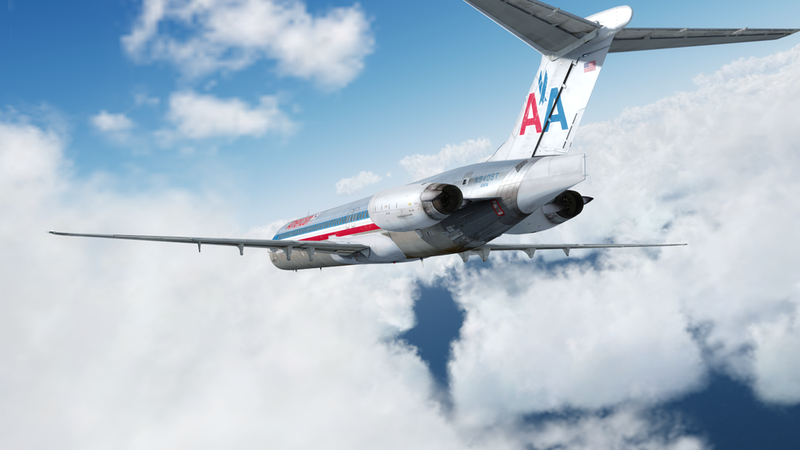 They contain a wealth of information needed to fly her like the real world MD-8X. 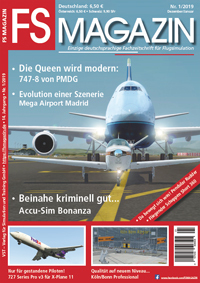 Some people have complained a little about the flight/fuel planner not being able to use 3rd party flight planning software - you CAN use FSCommander - even the FSX planner - make sure you update both your FSX nav data (freely available) and your FMC nav data (subscription) so all navdata matches the FMC database. Then simply plan your flight, then export (if using 3rd party planners) and save to FSX - as mentioned earlier, you can use the FSX planner too). 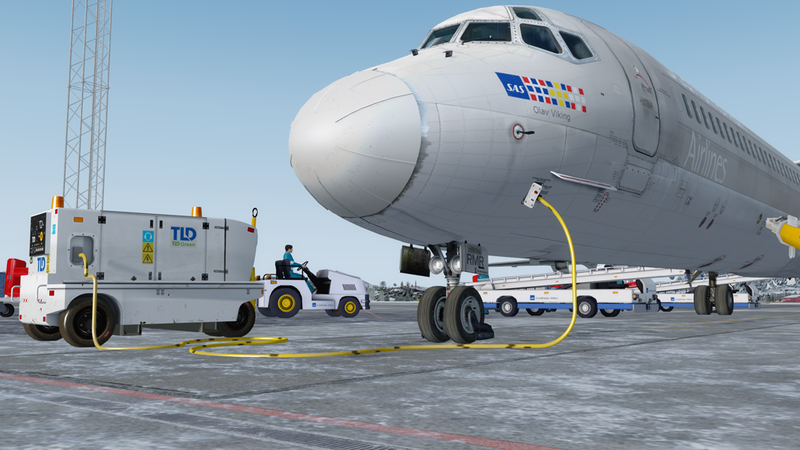 Then using the Maddog load manager, grab FSX plan (in documents/FSX files) and load it into the Maddog manager. 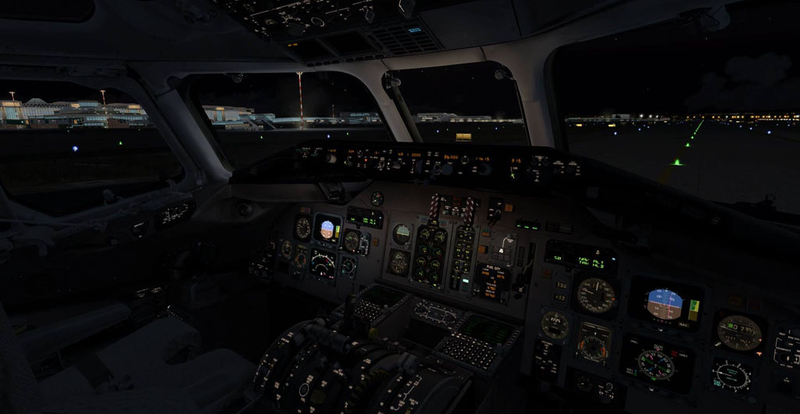 Make sure to filter the manager's nav database within 2500 Nm of your starting airport (this stops identically named waypoints from another country from causing a, say 1500Nm flight from becoming a 12,000Nm flight - I learned that the hard way!). 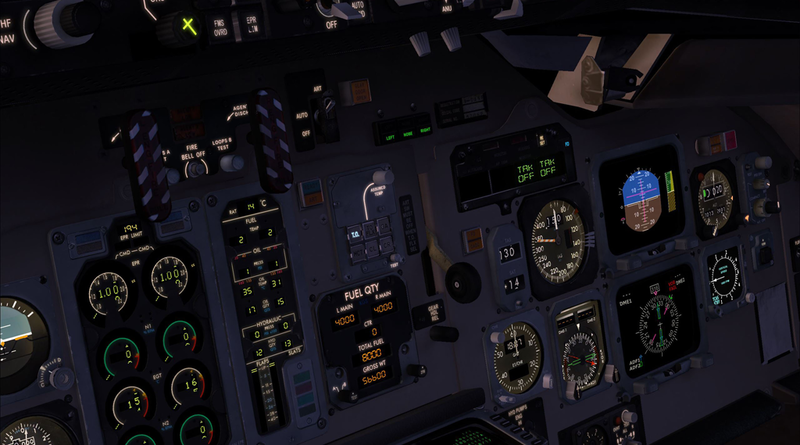 Then look at the manager's waypoints to see that they add up to the FSX plans approximate distance. Now save it into the Maddog X folder (in Documents/Maddog X/routes folder) as an .mdr route - you can even rename the route to your liking. Simply input that "company route" name into the FMC's "co route" page, then add a departure runway and SID, then arrival runway, its STAR + transition (if a transition is available). Simple, fast and accurate. 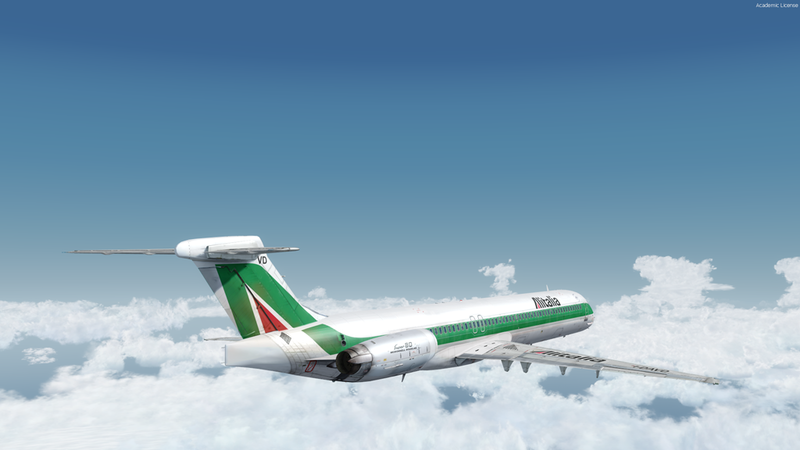 I had the Leonardo Maddog 2008 but the graphics were old so I went and bought this version, and Boy I got to tell you: What a Beauty!! 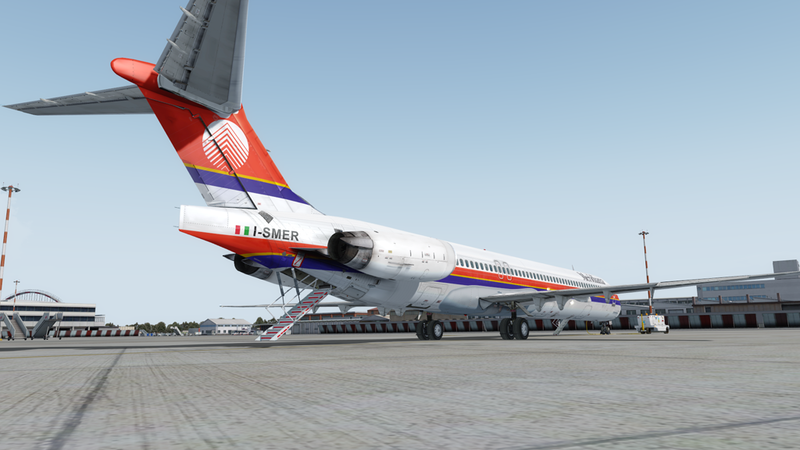 !..this aircraft is excellent, not just because the high level of system details and good graphics but for the price, just 53 euros. 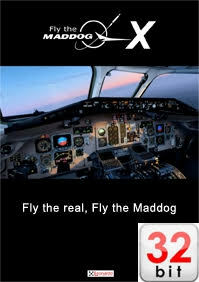 When you compare it with PMDG and FSLA320 that deliver the same but for twice as much, you value the maddog even more. 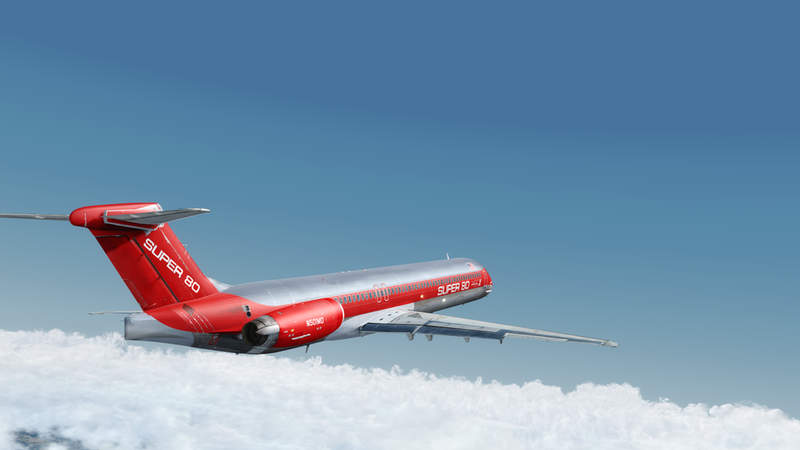 A lot of people moved to P3D v.4 but this plane still performs very well in FSX, so go ahead buy it and support the developer, in either platform that you won’t be disappointed; at the contrary you will fall in love again with this ancient beauty. 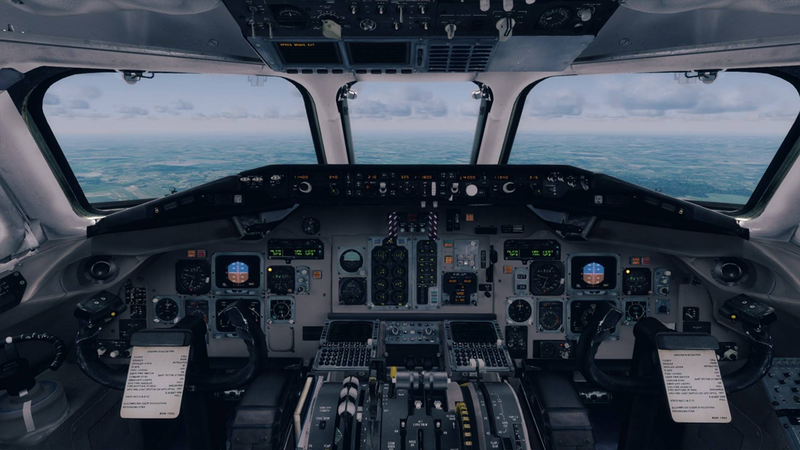 Fantastic aircraft with super-accurate simulation. 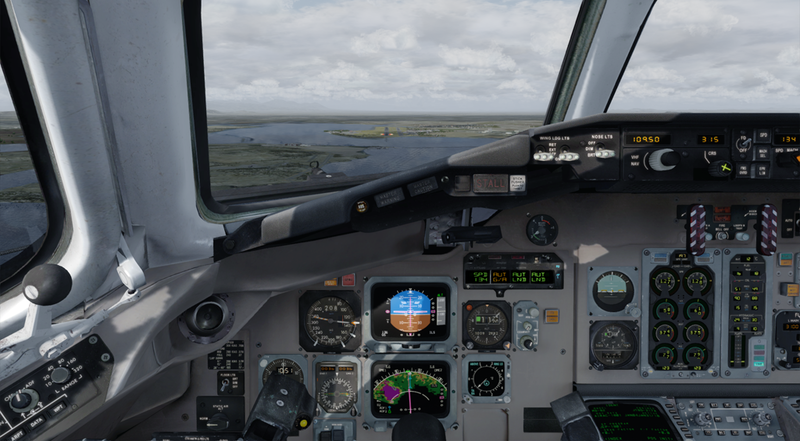 A must-have, professional-grade addon in the very top-three (IMO) available to date with the Majestic Software Dash8-Q400... and some other. In addition you get excellent support. An example that hopefully should inspire other vendors/developers for greater efforts and attention to details. g X/routes folder) as an .mdr route - you can even rename the route to your liking. Simply input that "company route" name into the FMC's "co route" page, then add a departure runway and SID, then arrival runway, its STAR + transition (if a transition is available). Simple, fast and accurate. 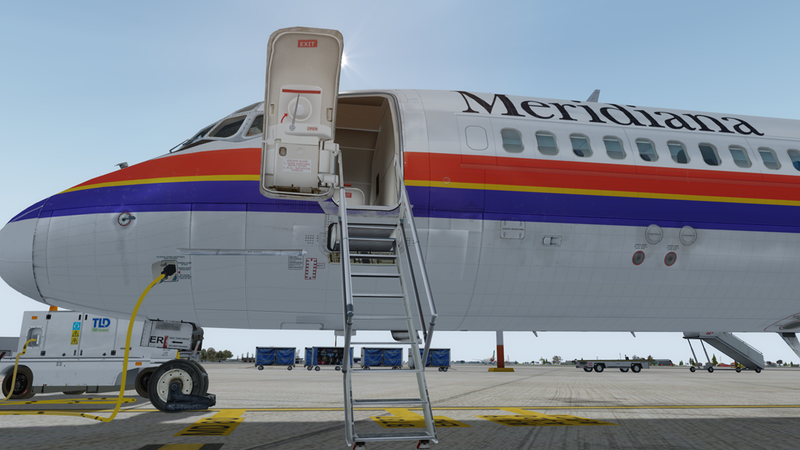 Highly recommended aircraft! ers for greater efforts and attention to details.